Startup company Deep Instinct announced last week that it has filed five patents covering the only technology that applies deep learning to cybersecurity. The extensive patent applications, which contain, in the aggregate, over 150 independent claims, cover the entire body of knowledge achieved by Deep Instinct in deep learning and cybersecurity: both for currently commercially available products and for future planned products. As a branch of artificial intelligence, deep learning is considered by many researchers in the field of computational intelligence to contain the most suitable family of algorithms for domains that require the ability to analyze vast and complex data, such as the data comprising files in cybersecurity. In order to obtain a trained deep learning model, the neural networks comprising the deep learning must be trained on a large corpus of data. Following its training phase, the deep learning model can then operate in a prediction mode. Applying deep learning to both phases – training and prediction – required Deep Instinct to develop tailored methodologies to optimize the detection rate, as well as other relevant parameters, such as speed and consumption of resources. The patent applications, which are confidential, use deep learning libraries and algorithms that were created by Deep Instinct and cover the novelty of Deep Instinct’s technology in these operational phases of the deep learning model. They relate to Deep Instinct’s ability to condense its deep learning model into a small, light agent that is installed on any endpoint, server and mobile device and operates in an autonomous manner to detect and prevent any type of malware. Deep learning facilitated further ingenuity that led to filing one of the five patents that pertains to traffic. In an unsupervised form, deep learning is considered the best methodology for identifying anomalies, minor mutations and non-regular activities. These are areas where traditional cybersecurity approaches lack the capacity to provide comprehensive, real-time protection. 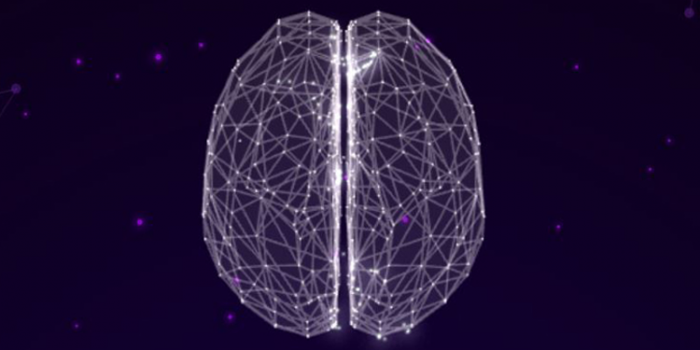 Deep Instinct has claimed patent protection with respect to its capability to apply deep learning to Deep Packet Inspection (DPI) and Packet Analysis to detect these phenomena in the network of any enterprise or other entities (including smart vehicles) from raw data algorithms. Deep Instinct is headquartered in Tel Aviv, Israel and has offices in San Francisco, Calif.